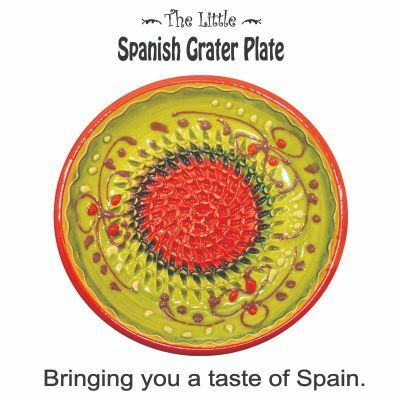 The Little Spanish Grater Plate is hand crafted by Spanish artisans. 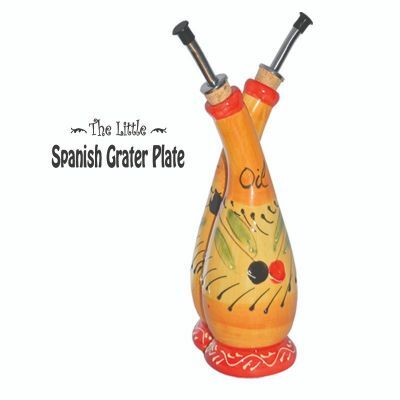 It's a traditional tool and a part of a unique Spanish cooking culture. Use it for garlic, ginger, chocolate, cheese and much more to bring more flavour into your cooking! 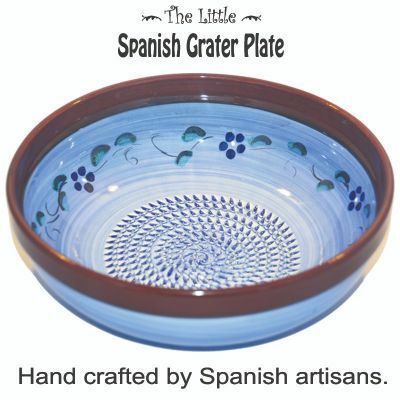 This is truly a traditional tool for the modern kitchen!